Industrial organizations today are increasingly distributed, with production sites distant from research and administration centers and from each other. As a result, employees’ engagement and sense of belonging erode while expert skills remain siloed. Digital collaboration connects your employees, transforming your organization into a powerful, unified workforce. 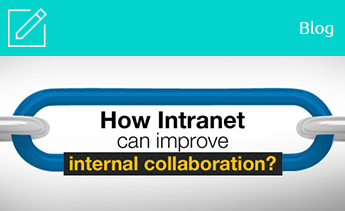 Product innovation is enhanced through interdepartmental collaboration synergies. Product ideation is enabled through bottom-up communication flows. We chose eXo for our R&D department because it provided a complete list of collaboration features, fully integrated with each other, right out of the box. Furthermore, we felt that should we want to expand our usage with an extranet for our partners, the solution would be able to accommodate these evolutions. Enable employees to connect and digitally collaborate on cross-functional projects regardless of their location. Foster communities of practice to improve problem solving and best-practices sharing. 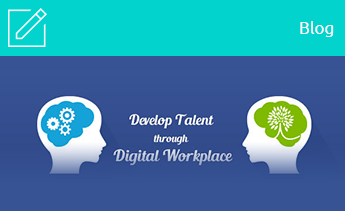 Engage your workforce through rich content and social channels. Centralize and harness company knowledge, such as product information, preferred vendor lists, quality norms, standards, and skills trainings to enhance quality throughout your organization. Enable product ideation throughout your company. Crowdsource ideas from field production or sales workers through streamlined communication flows. 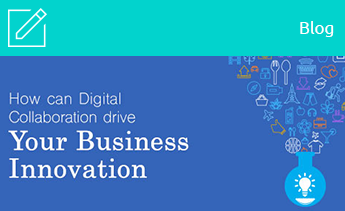 Drive product innovation through cross-functional collaboration. Break your communication silos without compromising data security and privacy with a proven open-source solution compliant with your security standards. Centralize your vendor information and communication in a partner portal. Leverage synergies throughout your procurement teams. Federate your existing product Lifecycle Management tools and business processes in a unique platform, complementing them with out-of-the box communication and collaboration capabilities. See how Bureau Veritas, a global leader in industrial certification, developed a client extranet with eXo. eXo helps industrial groups connect their organizations and leverage their collaboration synergies to boost quality and innovation.